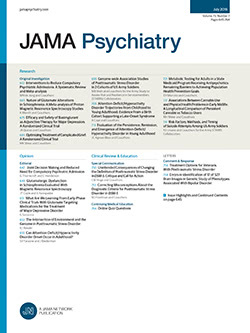 THE NATIONWIDE community mental health studies are producing a chorus of recommendations that better emergency care and earlier treatment be provided the psychiatrically ill. Psychiatric centers are challenged to offer more comprehensive treatment programs ranging from brief emergency care to intensive long-term psychotherapy.1-5 Many centers find the provision of predictably available professional time for emergency work a challenge not easily met. There is a need for new designs. This paper presents one design for an early access, brief treatment program for acutely and severely disturbed psychiatric outpatients. An analysis of the first 150 patients cared for in the program is reported together with observations on treatment approaches, supervision, and responses of the professionals working in the project.